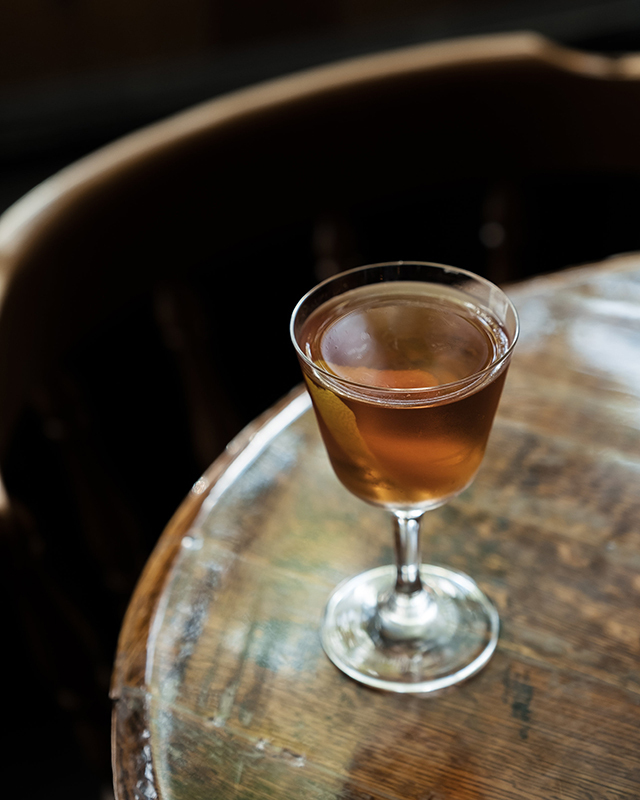 Drink This Now: 3 Slane Irish Whiskey cocktails to try now in Portland. Now that you know everything about Irish Whiskey, it’s time to check out some of the creative concoctions made with this unique and complex spirit. At bars all over Portland, Oregon, Slane Irish Whiskey is showing up on back bars and in creative craft cocktails. 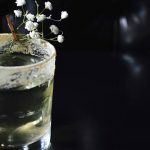 Here are 3 of the Slane Irish Whiskey cocktails to try now in Portland. Stir, strain and serve up, in a coupe glass. Bringing a bit of Dublin flavor to Portland’s drinking scene, T.C. 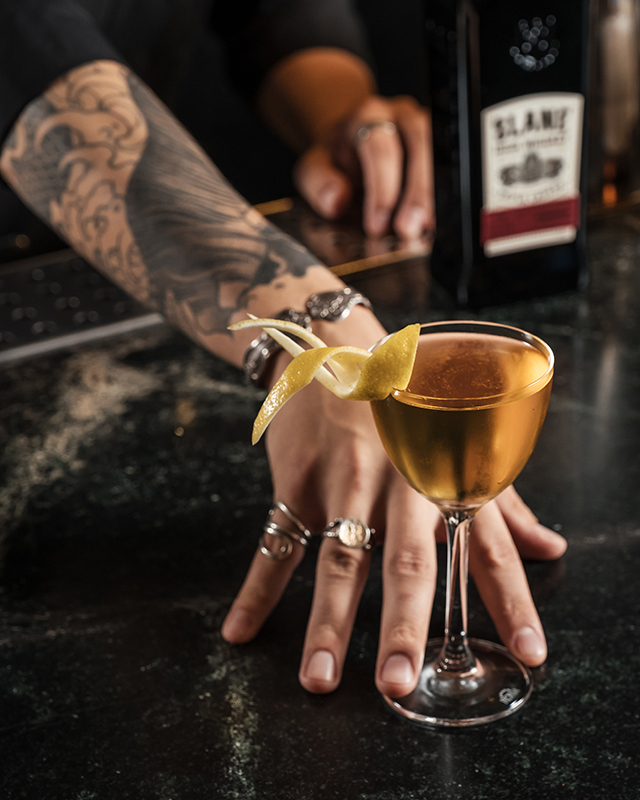 O’Leary’s pays homage to the Dublin band Thin Lizzy with this classic perfect Irish Manhattan creation, made with Slane Irish Whiskey. 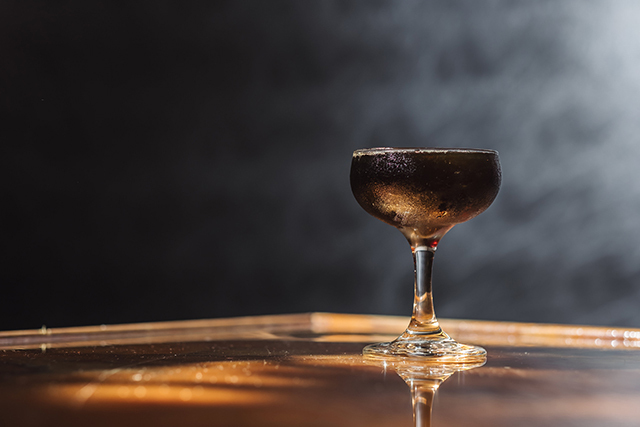 “The name of this perfect Irish Manhattan comes from the way a Dubliner would pronounce the band name Thin Lizzy, who were the first headliners at Slane Castle,” says owner Tom O’Leary. Stir, strain and express a lemon peel. At The Rookery Bat at Raven & Rose, the cocktail program was curated by David Shenaut, a Portland cocktail scene veteran and includes a creative Dealer’s Choice cocktail, which is a riff on classics, reimagined by the talented bartenders. 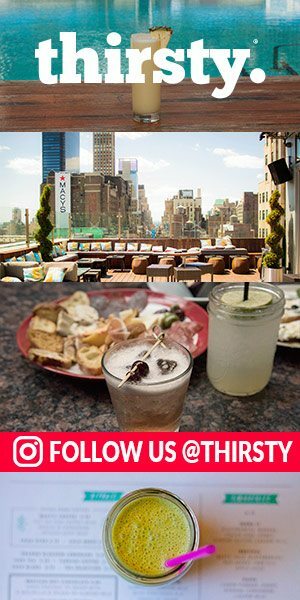 Every Tuesday, guests who order the “Dealer’s Choice” will be treated to a drink from the rotating selections – including the Slane Sazerac, as well as live Irish music from 5:30-7:30 p.m. Combine all ingredients into a stirring vessel, add ice and stir. Strain into a chilled absinthe-rinsed rocks glass. Garnish with a lemon twist.